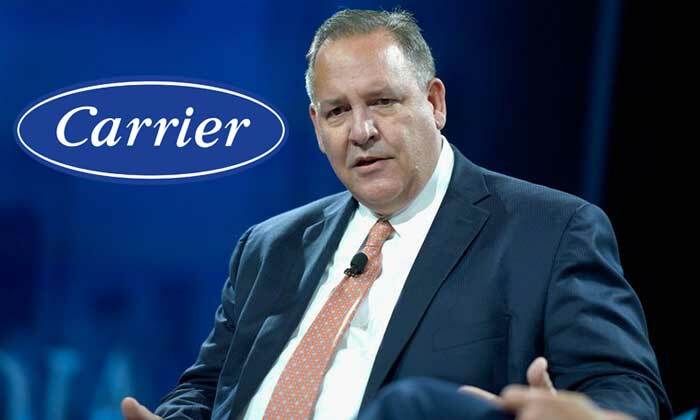 Carrier is owned by United Technologies which is one of the largest recipients of United States military contracts. Roughly 10% of their revenue comes from federal contracts. Carrier has a plant in Indiana that for decades has employed American workers. Carrier made news in 2016 when Donald Trump stepped in and ‘saved’ jobs at the plant by giving a $7 MILLION DOLLAR tax credit to the company. A year later hundreds of workers in that very plant had lost their job and on top of that Carrier then sent over 700 jobs to Mexico. They continue to offshore at the expense of American workers. This is what REALLY went down at the Carrier plant.